– The Retina Display was first introduced in the iPhone 4 then to the iPod touch. Now, in the new iPad. It features a 2048 x 1536 resolution and a 44% greater saturation. A total of 3.1 million pixels are packed in the 9.7-inch display. The new iPad has a greater resolution than a HDTV which is 1920 x 1080. Can you believe it? Whatever you see on the new iPad is much more astonishing than what you see on your HDTV. 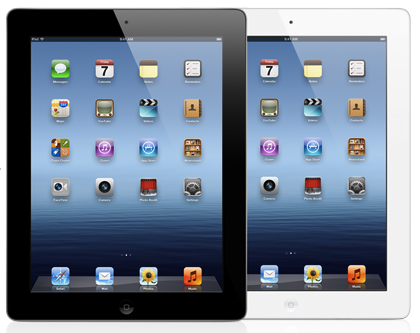 – The new A5X chip with quad-core graphics will be powering up the new iPad to drives the 3.1 million pixels perfectly. 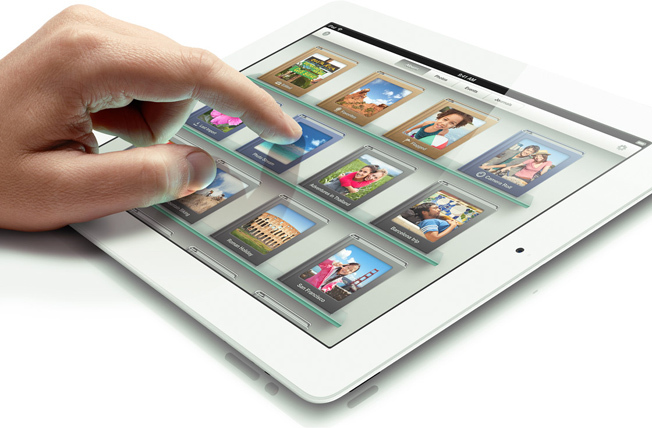 – With a backside illumination, 5-element lens and a hybrid infrared filter, the new iPad will shoot stunning photos. With the help of the autofocus and face detection, all you got to do is just touch the shutter button. 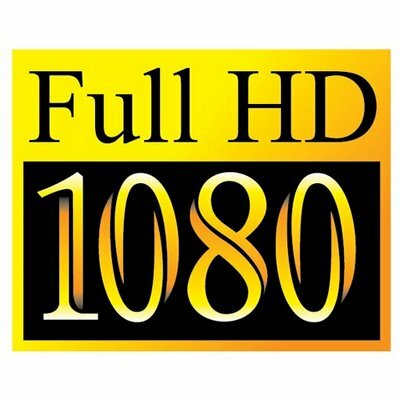 – Now the new iPad can record an amazing 1080p HD video. There will be no more bumps or shakes when recording video as the iSight camera automatically stabilize it with the video stabilization. It also has a temporal noise reduction to eliminate unwanted noise when recording. – Tired of typing your message to someone? 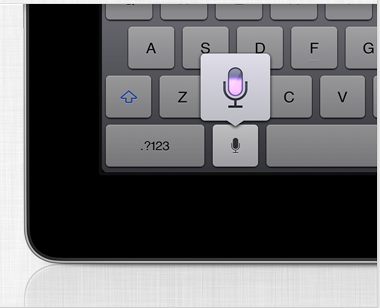 You can now use your voice to let the new iPad type it out for you with the built-in Voice dictation. All you got to do is just Say it and Touch the send button, that’s all! Wait, it’s not just messaging…you can also do that when updating your Facebook status or sharing your thoughts on Twitter. 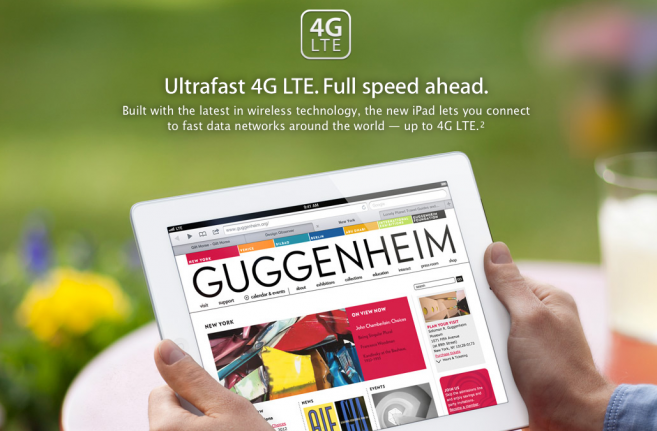 – With the latest in wireless technology, the new iPad with WIFI+ 4G lets you connect to fast data networks around the world. You can now surf the net, stream video or download content at an amazing speed. I think the retina display is where the new iPad is going to dominate. Apple definitely got their foot in the door first, and that’s going to benefit them in a large way. The added 4g support is a plus too – it’s crazy that you can browse the web at broadband speeds from pretty much anywhere now, on your iPad. Totally agree with you Nick! Yes, the Retina Display was the new major feature in the new iPad with resolution greater than the a HDTV. Another plus feature would be the 4G. These are why the new iPad is still the best tablet among the rest. Can’t imagine how will the next IOS device will be like.